So earlier this week, some interesting Pokémon GO come out about Community Day. It seems it’s a once month event that will take place at random parks or places within your area. With extra XP, rare Pokémon, temporary battles, etc. Here is the main statement from The Pokémon GO team. Mark your calendars, Trainers. 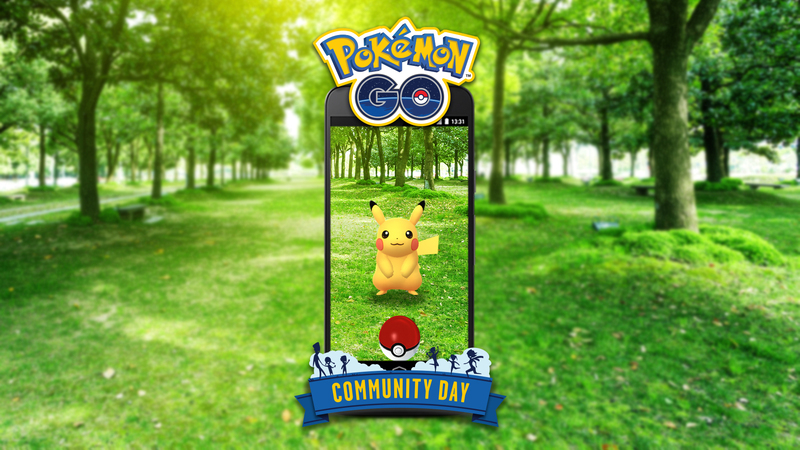 The first Pokémon GO Community Day will take place on January 20, 2018, and it features Pikachu! Explore your local parks with family and friends to catch Pikachu that know the exclusive event move Surf. While you’re out exploring your local parks and making new friends, you’ll also earn double XP during event hours.